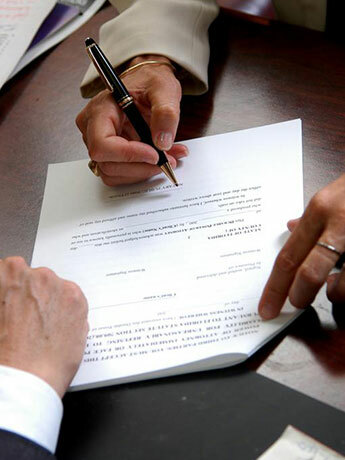 Make the best business decisions possible with legal advice from our attorney, Patrick Zimski. We serve businesses, consulting firms, and manufacturing firms throughout Oakland, California, and the East and South Bay, areas. Typically, buying and selling a business happens through an asset sale or a stock sale. Our attorney helps our clients anticipate and solve the various issues and considerations that arise in these types of transactions. If we represent the seller, we look to make sure that the seller is paid for the assets or stock and does not have liability for the buyer's activities once the business is sold. If we represent the buyer, we look to make sure that the buyer does not take on liabilities that the seller created prior to the sale. 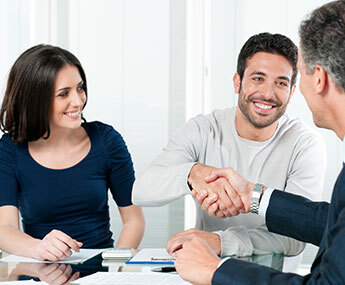 Our rates are very competitive and reasonable for our attorney's level of experience. Schedule your free consultation to learn more. Please note that we do not offer any litigation services.